We live by and with the Sea. at Sound View Greenport . 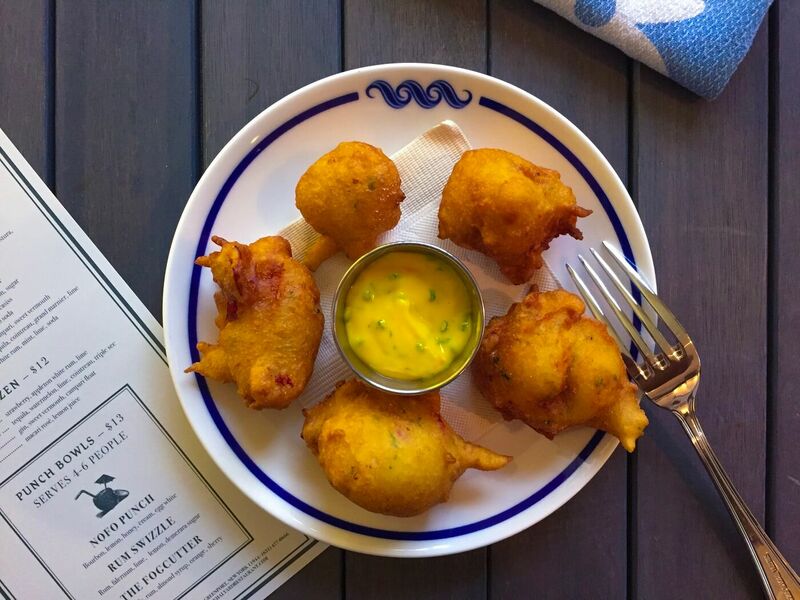 The North Fork is born of the sea and bounty of Long Island. The area is home to generations of mariners, navigators, farmers and makers—people who love the breeze at their back and sun on their face. Inspiration is more than a feeling; it’s a place on a map. It’s somewhere that reminds you of what extraordinary looks like, tastes like, smells like, feels like. Take a painting class on the beach, sign up for a pick-your-own farm outing, or just lounge poolside. We offer the memorable every day. 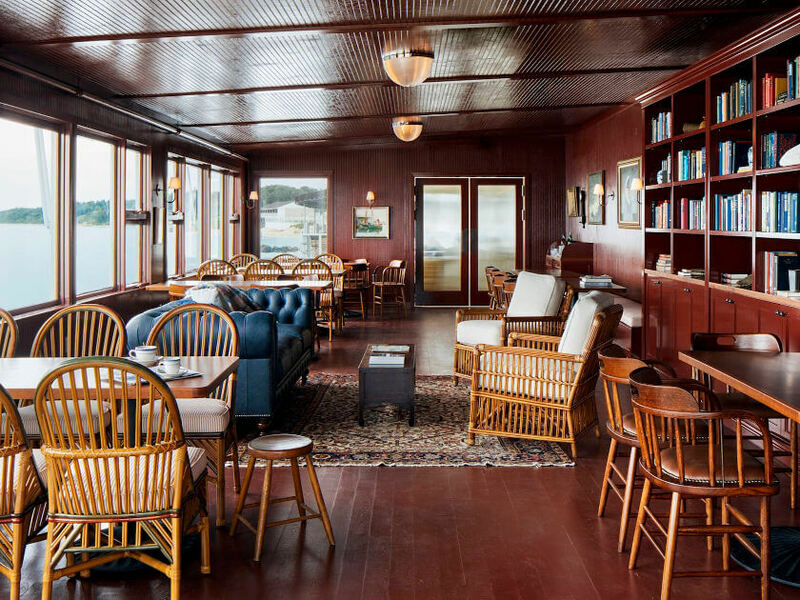 We offer our guests a variety of settings for dining and imbibing: a waterfront restaurant with incredible seafood and American classic cuisine, a casual daytime lounge, a timeless piano bar, and laid-back poolside service. 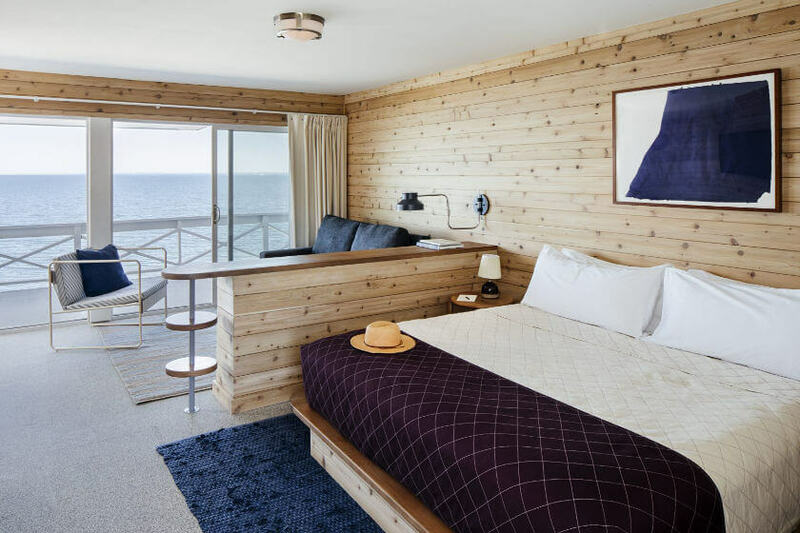 The charming simplicity of our guest rooms is influenced by classic Modernist, North Fork beachside homes. Every room has waterfront decks and custom craftsmanship. They are perfectly situated to watch life drift by. 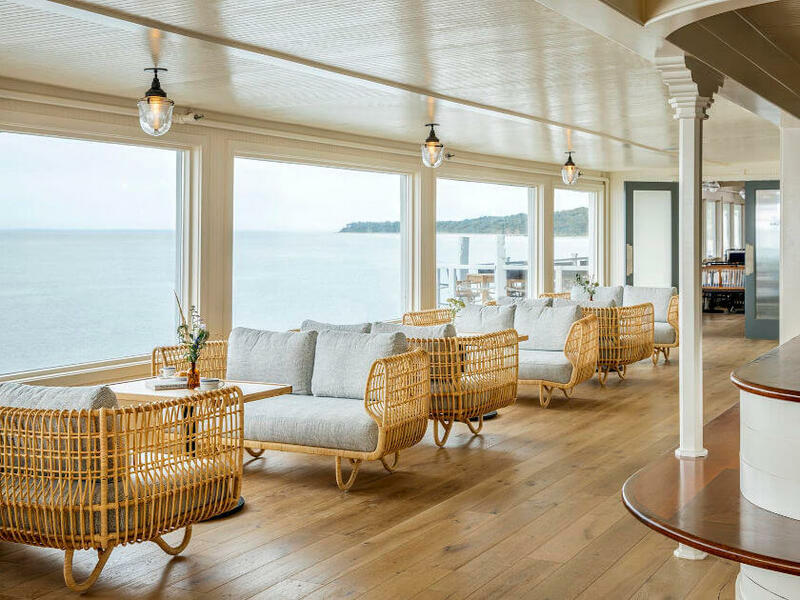 Take advantage of our more than 4,000 square feet of private indoor and outdoor event spaces, all of which are enhanced by inspiring waterfront views. From family reunions or birthday parties to corporate meetings, weddings, wellness retreats, jam sessions, and more, we have just the spot to bring people together in meaningful, memorable ways. 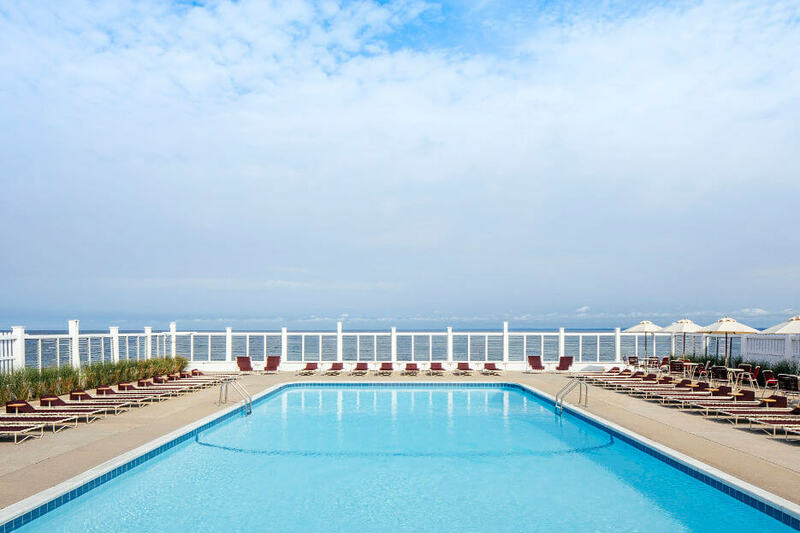 Our doors are open to the Sound air and seekers of every stripe. So come—meet friends. Find your passion. Reconnect with the water on a boating excursion, taste the local wines, explore an old fishing village, dance like no one's watching to live music in our Piano Bar, or just sit watching the perfect sunset.